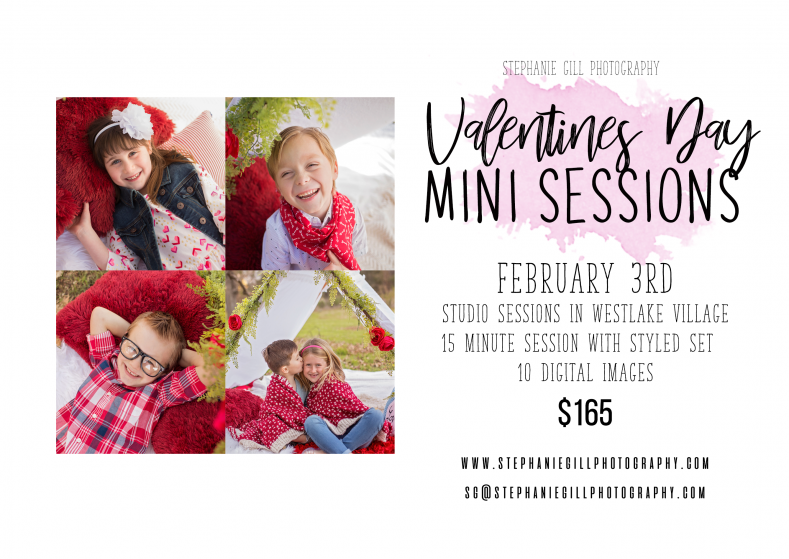 2019 Valentine Mini Sessions are Sunday February 3rd. I am still preparing for my set, so I don’t have full photos. But there will be a lot of white with pops of color. My Valentine sets are always interactive, so I get lots of shots with personality. Kids can be silly and make a mess with this one! A playful feather pillow fight vibe (more feather tossing then actual hitting each other with pillows lol). I suggest clothes that are easy to move in but still stylish, awesome wardrobes really make these images pop! 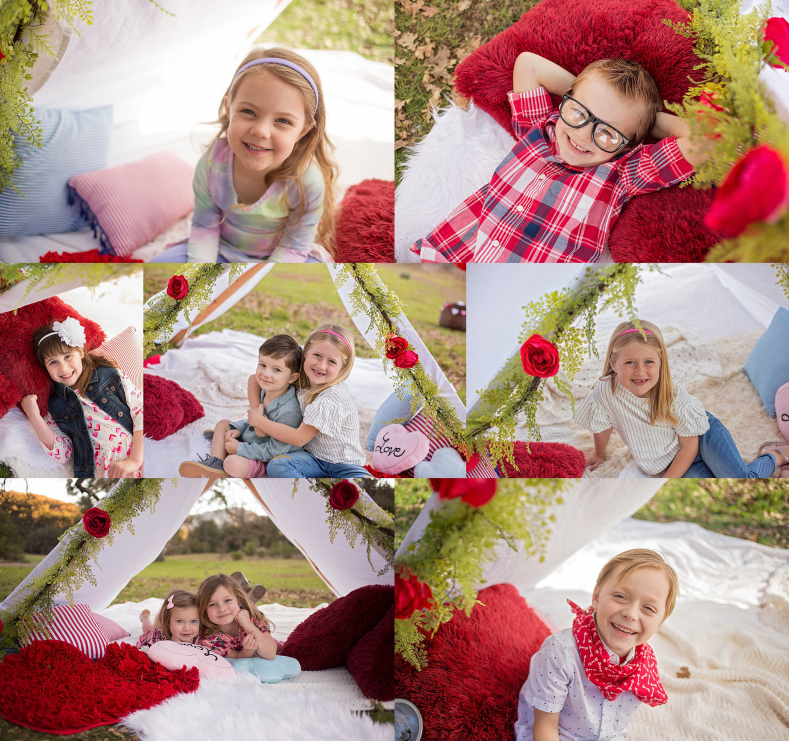 Colors such as red, pink, baby blue, black and white stripes will be perfect! Some people have even selected valentine jammies which is a great idea for this set. I pinned a bunch of ideas of items that are CURRENTLY in stores that will work awesome with the set. Feel free to message me with photos or links if you need some help, I LOOOVE styling. Kiddos will be moving around a lot for these so I suggest a hair gel (even if its just a little) for boys to keep long hair out of their faces, girls would be super cute with double braids, or double messy buns, pig tails. Have fun with this one! I will get plenty of candid shots and posed shots. 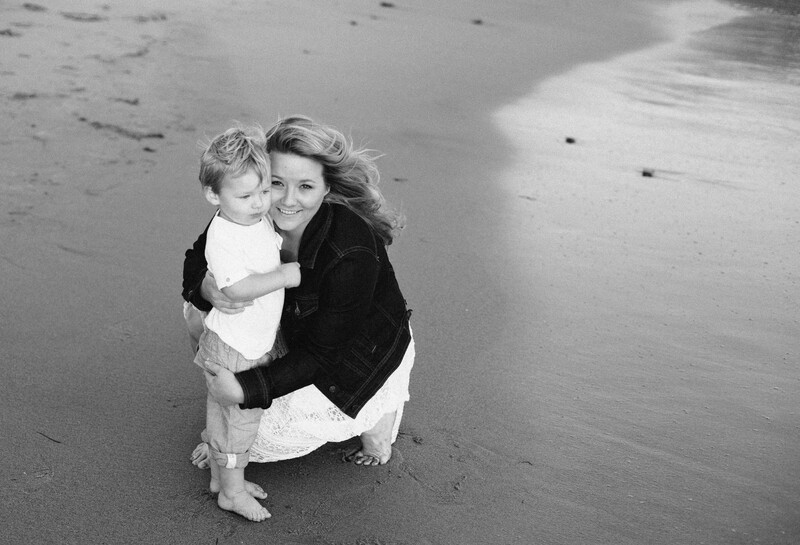 Deposit & Payment: Your payment includes the session and 10 digital images for $165. A $65 deposit is needed to hold your spot, the remaining balance of $100 is due at the time of your session. If you prefer to pay in full upfront you may do that as well.